Sisters of Katie Luther rely on the words and time of a number of Lutheran women of various backgrounds and vocations. 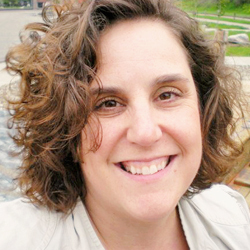 Holly Scheer (Editor) is the wife of the Brothers of John the Steadfast Editor Rev. Joshua Scheer, mother to four awesome kids, and a freelance writer and editor. In her free time she enjoys reading, drawing, and gardening. Allison Hull is a graduate of Concordia University Chicago before becoming the wife to Reverend Chris Hull in Texas and mother to four rowdy and rambunctious boys. 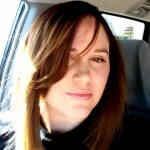 Amanda Markel is a wife and homeschooling mother of five residing in the St. Louis metro area. A former DCE who majored in theology at Concordia River Forest, she loves baseball, fashion, Lego projects, reading, and history of all kinds. You can follow her adventures at amandamarkel.com or @MrsMommy on Twitter. 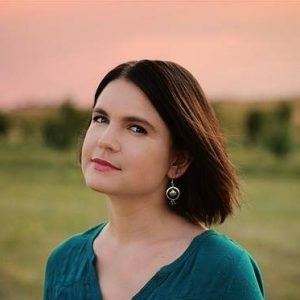 Amy Stafford is a graduate of Bethany Lutheran College and earned bachelor’s and master’s degrees from Minnesota State University, Mankato in the field of anthropology. She currently serves her family by working as a stay-at-home mom in her southern Minnesota home. Her life has been blessed through her marriage to her husband, a parish pastor, and her three children. Her youngest child was adopted from India as a toddler. Esther Burns is a wife to Dan, LCMS pastor, and mother to three wonderful children: Ethan, Zachariah, and Emma. She has had many hats throughout her life, including Stay At Home Mom, Teacher, Church Organist, and Children’s Librarian. She loves to crochet, eat chocolate, and watch reality TV. 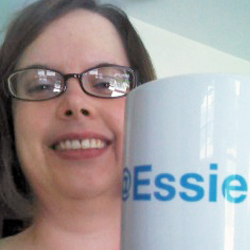 You can also follow her on her blog, Essie’s Blessings. Kris Brown is a freelance graphic designer when she’s not busy keeping her husband and daughter in line. She earned a bachelor’s degree in Journalism Graphics and Photography. 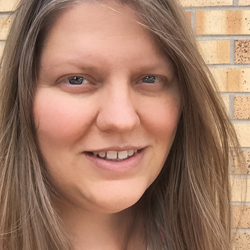 The Brown family lives in Curtis, Nebraska, where her husband, Derrick, serves as a LCMS pastor. Pam Thompson is a loving wife to a guy who happens to be a pastor, mom to six wonderful young adults and children, an encouraging friend, a professional fundraiser, and a lover of coffee and wine. Vanessa Rasanen writes in her not-so-spare time between her primary vocations as wife, mother, and data analyst. 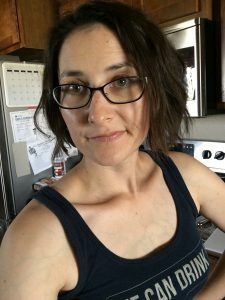 She owns a small hand-lettering business at Solus Calamum Designs, and has also written for Brothers of John the Steadfast and The Federalist. I’d love to be a contributor–I’m a friend of Pam Thompson. Send me an email!! could not have said it better. Thanks! Hello! I’m a mamma of five, wife of a Lutheran pastor. I blog at http://www.mammamilk.blogspot.com. If you’re ever looking for outside contributions (or another regular contributor! ), please let me know! I’d love to join the conversation with these fine ladies! I would love to be considered as a contributer. I very much like your blog! My sister, Shelley Mielke was a guest blogger today. I am also a mom, blogger, and Lutheran School teacher. My blog is http://godsdaughter-ccjmommy.blogspot.com/?m=1. If you would like another guest blogger, I would be honored. Hi.Thank you for the work you do here and at the Brothers John Steadfast. 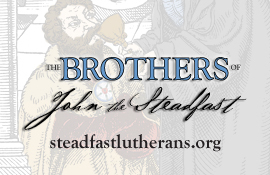 I have been following the Brothers of John the Steadfast for a number of years. 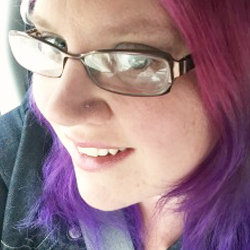 I am an LCMS member, former Homeschool mom, and I manage my own business. I also have my own blog at http://www.EcclesiasticalSewing.com and would love to do a guest blog about church vestment making if there would be an interest. We are trying to create Confessional Lutheran Designs for use on Church Vestments.